hd00:24Aerial view of Mr. Brown Avenue with rice fields. Chishang. Taiwan. 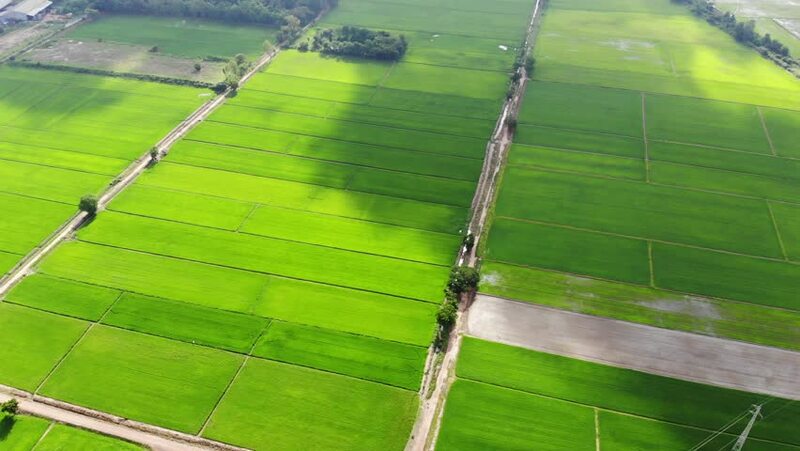 June 2017.
hd00:17Fly over Mr. Brown Avenue surrounded by rice fields. Chishang. Taiwan. June 2017. 4k00:21A vivid view of farmland during sunrise. hd00:22aerial view of rice field with the lines of harvesting machine. Drone shot.